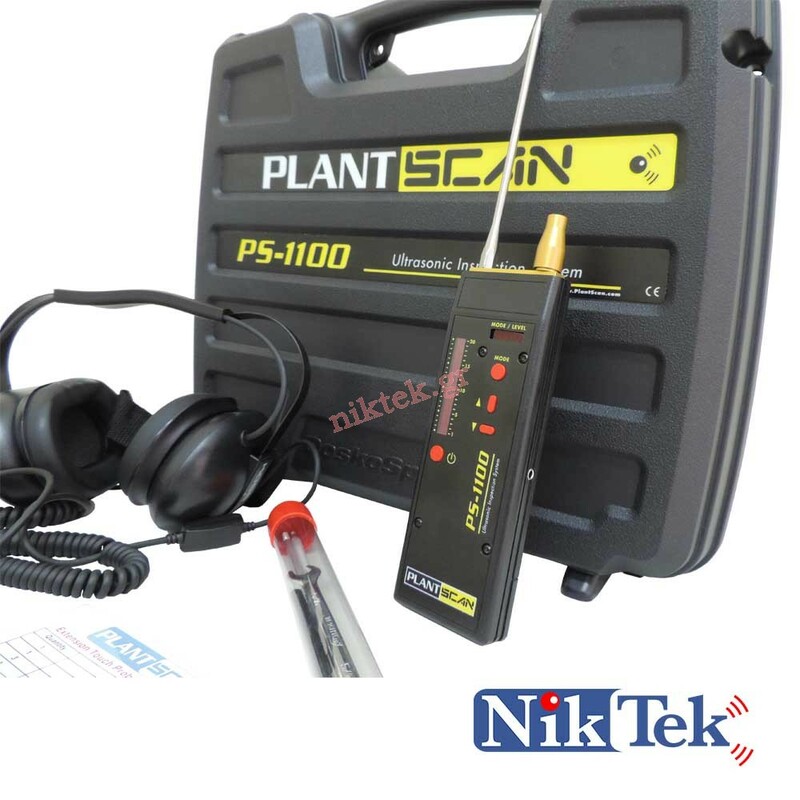 The world's first digital dual leak detector for external and internal leaks. 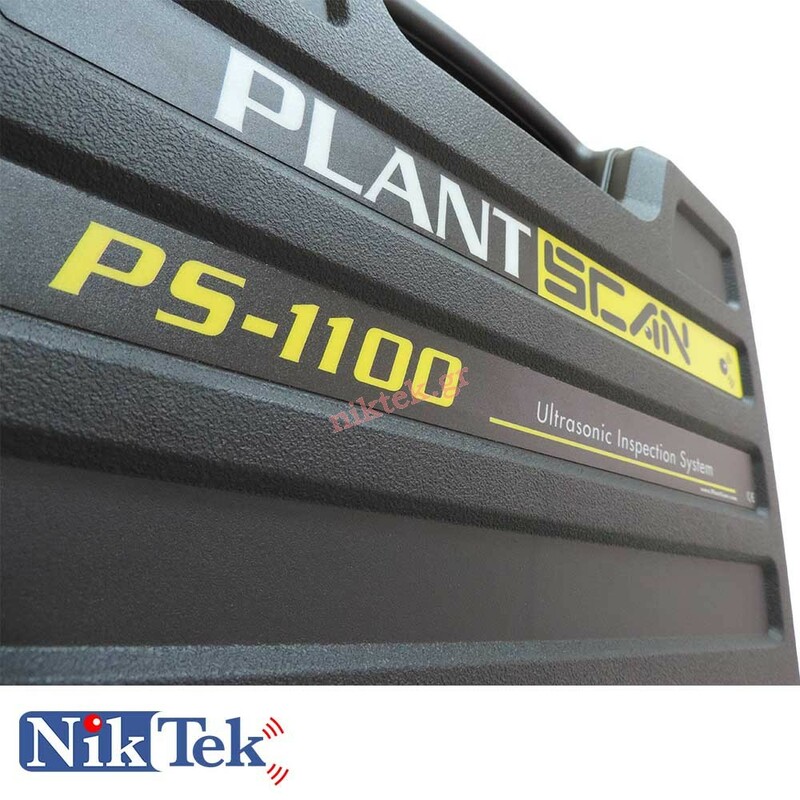 Ultrasonic Inspection SystemThe world's first digital dual leak detector for external and internal leaks. Capable of detecting air leaks, defective valves and steam traps without having to switch expensive sensor modules.Costs approximately one half of the cost of a 1/8” hole at 90 PSI leaking compressed air for 7000 hours. ROI 186%.